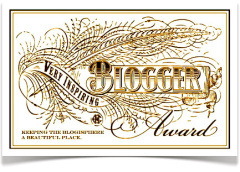 I have just received a wonderful blog award from a fellow blogger Isadora- http://insidethemindofisadora.wordpress.com/ this award is called The Booker Award. Many thanks!!! This prestigious award is mostly for writers who have published books-this is a huge honour for any writer. This award for me is given for another reason as I have not yet published a book that will one day win the man booker :P- this prize is for a person who reads (apparently) and also for literary and book-centered blogs. So after accepting the award I have to list my 5 favourite books (also stating why they are) which will be hard for me as its like a kid at a candy store asking them to pick only 5 sweets! You should see me at a bookshop!!! 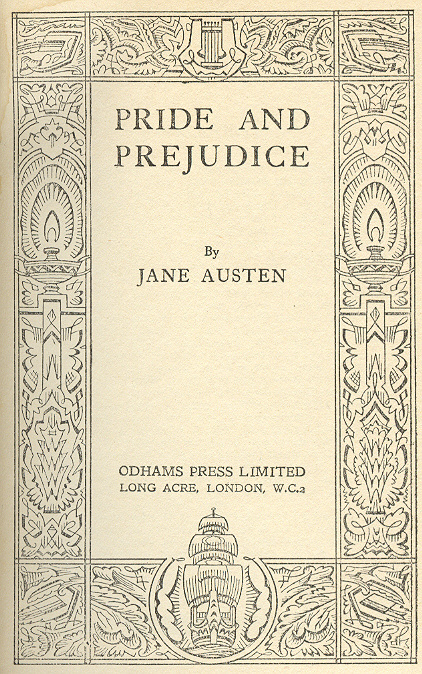 Pride and Prejudice by Jane Austin- If you have not herd of this book by now -where have you been???? Its a literary classic that for me I can read again and again and not get bored (you should see the spine of my copy- its so worn out) many stories and films have copied this books theme idea because its that good. Everyone wants to be Elizabeth and who doesnt want Mr Darcy? This was my first proper adult fiction book after reading goosebumps as a kid and will always have a special place in my heart (and bookshelf). 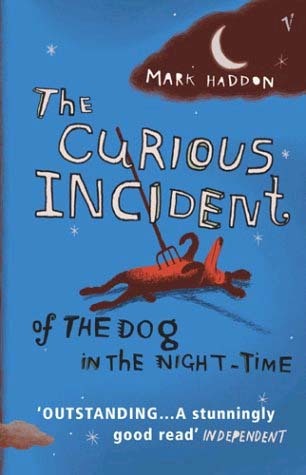 Curious incident of the dog in the night-time by Mark Haddon- Brilliant writing style that lets you inside the mind of a 15 year old that suffers from Asperger’s Syndrome. An educational and satisfying read and never have come across a book like it- so unique. 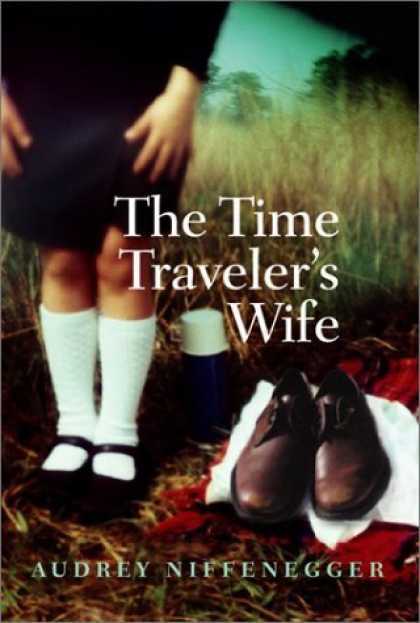 Time Travellers Wife by Audrey Niffenegger- Beautifully written book and so moving it made me (nearly) cry. 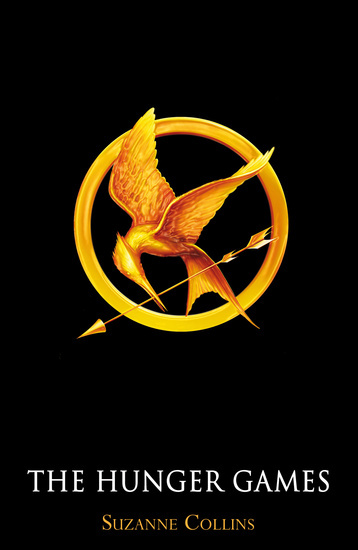 A powerful romantic story that I will always remember and made me want to start writing. 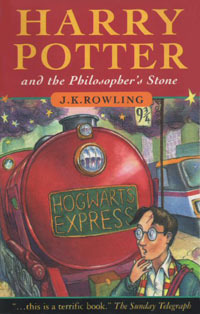 Harry Potter and the Philosophers stone by J K Rowling- Made me feel like I was a kid again, such imagination used in the book. I remember queing at 6:30am and midnight to buy book 6 and 7. I shouted with Harry and cried with him. 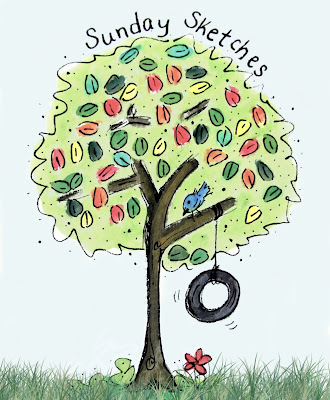 This entry was posted in random and tagged award, book review, booker award, books, writing. Bookmark the permalink. 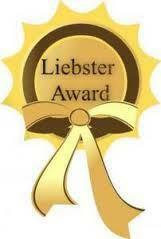 Ooh thanks for nominating me! It might take me a while to respond to this but I will do! Thank you so much for the nomination! I will aim to do this at some point – I stack of memes to respond to at the moment – they’re all building up again. Ditto Harry Potter and Jane Austen. 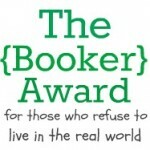 Pingback: My Booker Award | Even More BonusParts!